Calming florals suitable for Kieran. 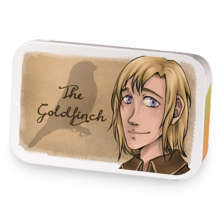 The Magpie's Blend has hooked up with The Goldfinch's Blend. 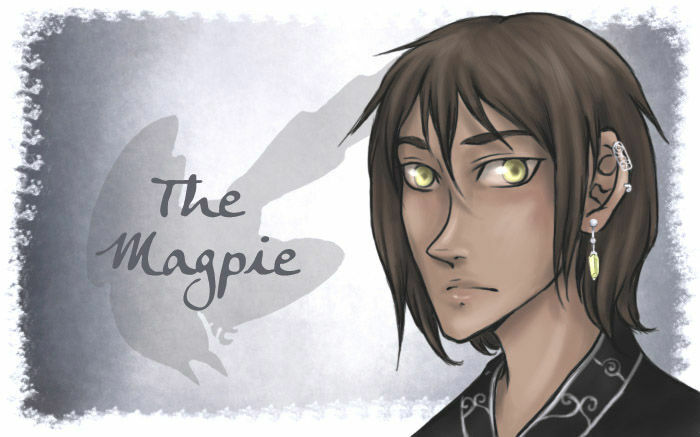 Love The Magpie's Blend? This is just one of 3 teas in this fandom. Check out the whole series.